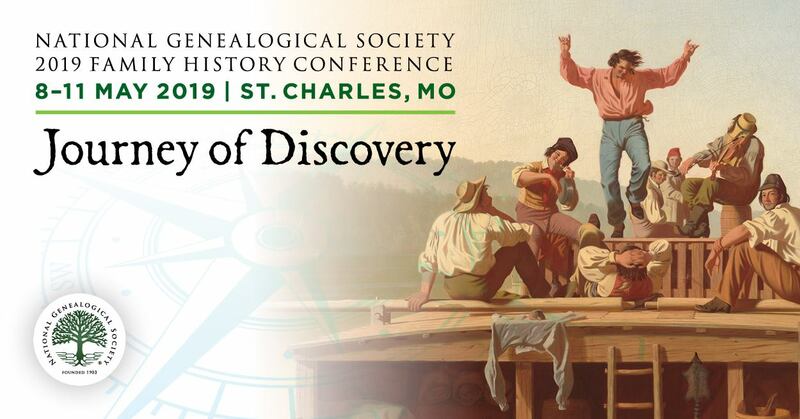 Are you a genealogist handy with a video camera? If so, and you’ve benefited from any indexing done for FamilySearch, now could be your time to shine as you express your “Thanks” to all the indexers and arbitrators who helped make so many records searchable online. If you have ever done any indexing, you know how hard that can be – between atrocious hand-writing, variable spelling, torn documents, etc – some documents are very very hard to read! All the contest details are in the FamilySearch Blog.